A little bit about Kash . . . I recognize that buying or selling a home is one of the most important decisions you'll make in your life. 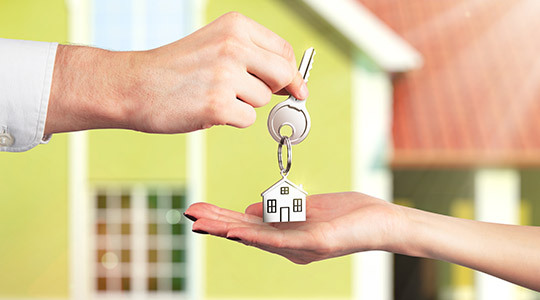 A home, for many people, is often times their largest asset, and the purchase or sale of one can be the biggest financial move they ever make. My many years of experience in real estate, finance, construction and government combined with outstanding negotiating skills and a thorough knowledge of the real estate market in Vancouver & the Lower Mainland, enables me to offer you the highest caliber of service and the best return on your biggest investment - your home! I listen closely to my clients needs and desires, and I work tirelessly to help them achieve their unique and individual goals. My sharp analytical style is balanced with a warm sense of humour and a down-to-earth approach. My clients get the best of both worlds - I'm easy going as well as accommodating, while remaining results-oriented, thorough and informed. Having grown up, lived and worked in Vancouver for most of my life, I have become exceptionally well-versed in almost all Vancouver neighbourhoods and their immediate surroundings. 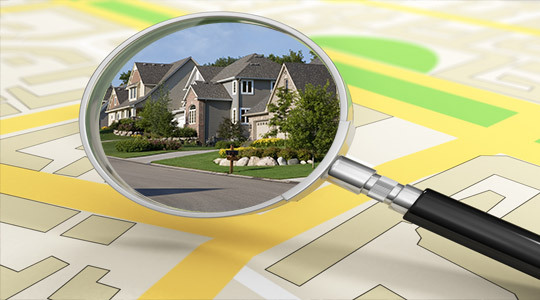 Let me help you discover your next home in areas like the North Shore or Downtown. Or, if you're seeking a more rural lifestyle, let me introduce you to Squamish, Whistler, the Fraser Valley and more. 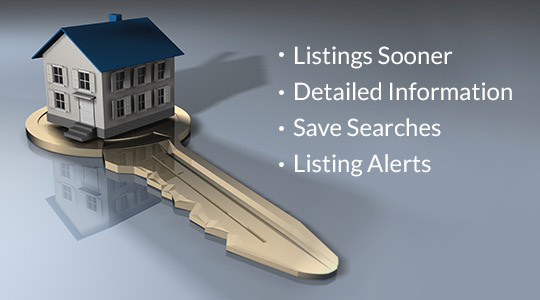 If you're selling, count on me to get your home sold quickly, and for top dollar. My combined system of online and traditional marketing gives me the edge needed to make the best sale possible!